Searching for Sony a6400 availability? 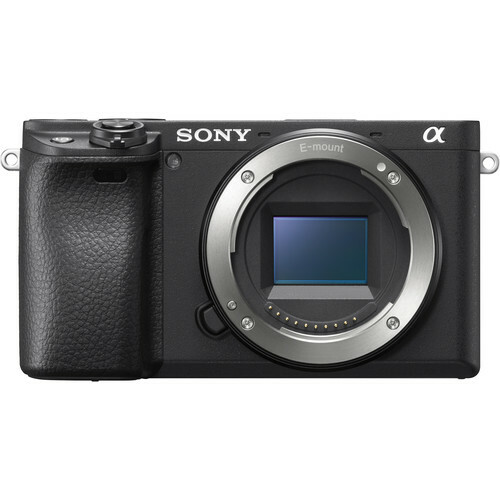 Here is our FREE Sony a6400 pre-order & in stock tracker for you. Sony a6400 APS-C mirrorless camera boasts the world’s fastesti AF acquisition of 0.02 seconds, Real-time Eye AF and Real-time Tracking capabilities, high-speed shooting up to 11 fps and silent shooting up to 8 fps, both with AF/AE tracking, an upgraded BIONZ X image processing engine, an LCD touchscreen that tilts 180° up and 74° down, UHD 4K movie recording with full pixel readout and no pixel binning, internal recording for time-lapse videos, and more. Sony is scheduled to start shipping the Sony a6400 pre-orders on February 28, 2019. So, if you are interested or want to get as far to the front of the list as you can, you should probably go ahead and pre-order now. All the authorized Sony dealers will not charge your card until they actually ship the item to you, and you can cancel it anytime.